The Health Advocate is the AHHA's high quality, insightful and entertaining magazine filled with the thoughts and opinions of Australia's leading health managers, academics and clinicians. The magazine keeps you up to date on the latest developments and thinking in the Australian health system. 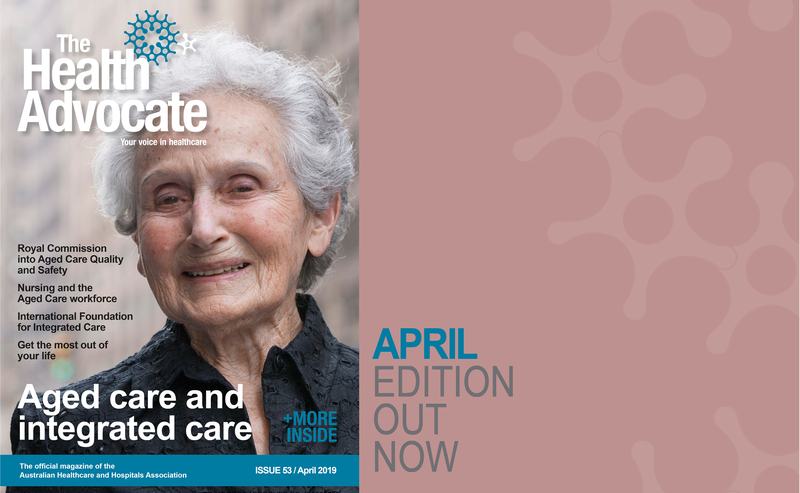 Download the latest issue of the Health Advocate now!